My family is obsessed with gingerbread - they all love it. They eat it up - gone in no time flat. 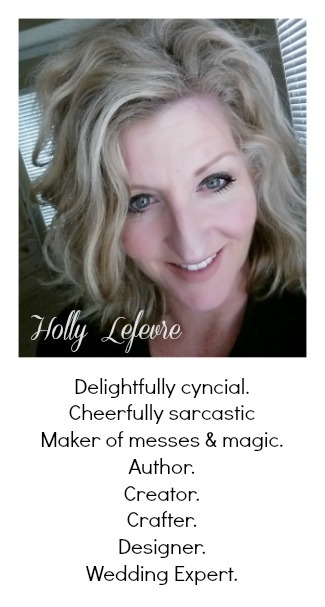 ...Well, my favorite cookie is the peanut butter one with the Hershey Kiss in the middle (it, alone may have been responsible for 20 lbs during my first pregnancy)...so it dawned on me..."A gingerbread-y cookie with a Hershey Kiss would be D-E-L-I-G-H-T-F-U-L (and dangerous)"
I tried this with two different recipes. Because while we agree on some things we do not agree on everything. We (me and the kids) like whole wheat flour and crispier cookies. Hubby like big thick cookies. The first recipe is a version of the Molasses Flats I posted way back when. I have added some holiday spices and converted it a bit. 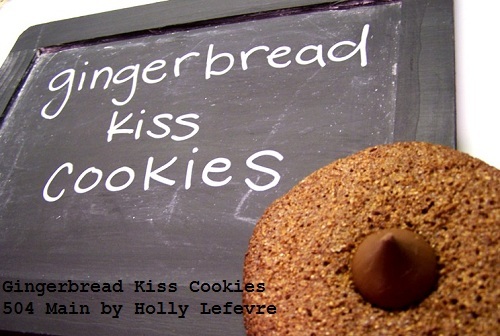 The second recipe is the cookie hubby LOVES. He thinks this cookie recipe is awesome (and it is not mine). 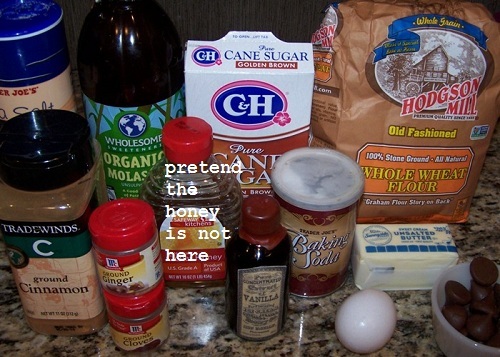 That link to that recipe follows this recipe. This recipe gives you a thin crispy cookie. See the end of the recipe for a link to a cookie recipe to give you a thicker fuller cookie. NOTE: You may use all purpose flour. My hubby prefers the all purpose flour. Add the dry mix to the wet mix slowly, and make it is well combined. Place the dough in the refrigerator for about 2 hours or the freezer for about 30 minutes. Roll teaspoons of batter into balls. OPTIONAL: you can roll the balls in sugar if you want - I do not. Place balls onto a cookie sheet, lined with parchment, about 3" apart - be sure they have space. These cookies are flat and crispy and they spread when they cook. 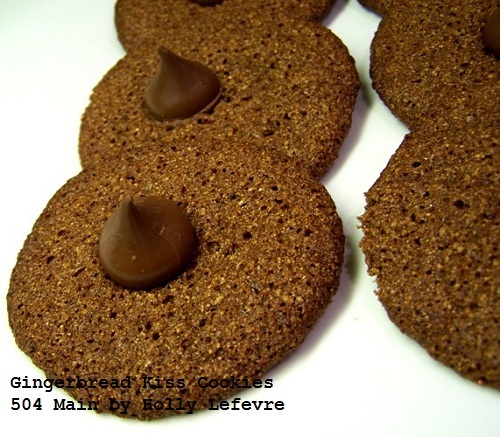 Remove from oven and let cool for just a bit, then place one Hershey Kiss in the center of each cookie. Transfer to a rack and let cool completely. 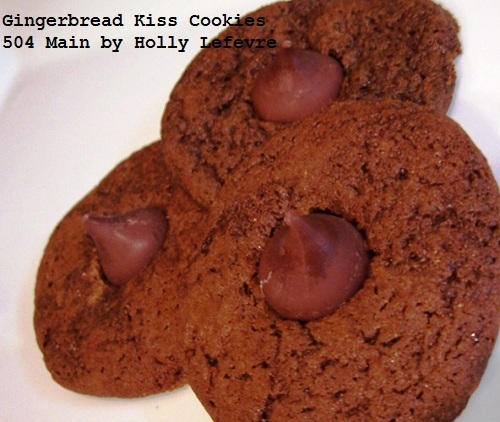 The other recipe that works really well is called Valentine's Ginger Crinkles and belongs to Simple as That Blog. This recipe is AMAZING - so go check it out - there is no point in me reinventing the wheel here! What's your favorite holiday cookie???? Today's Creative Blog, Get Your Craft On! I never though of putting gingerbread together with chocolate but it sounds so good! 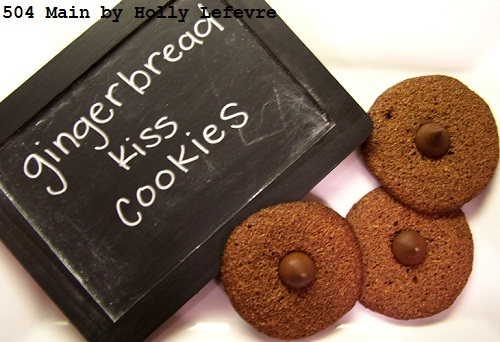 Mmmmm...I love the combination of chocolate and gingerbread. Your cookies look downright addictive! Those look yummy ... I like the chocolate/gingerbread combination! Chocolate ginger bread and winters perfect combination !!! !